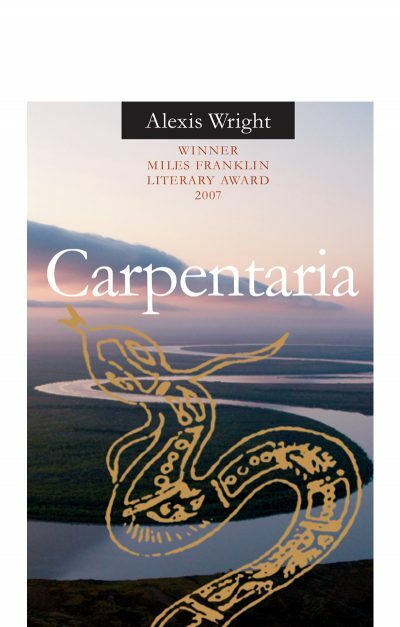 Alexis Wright is a member of the Waanyi nation of the southern highlands of the Gulf of Carpentaria. 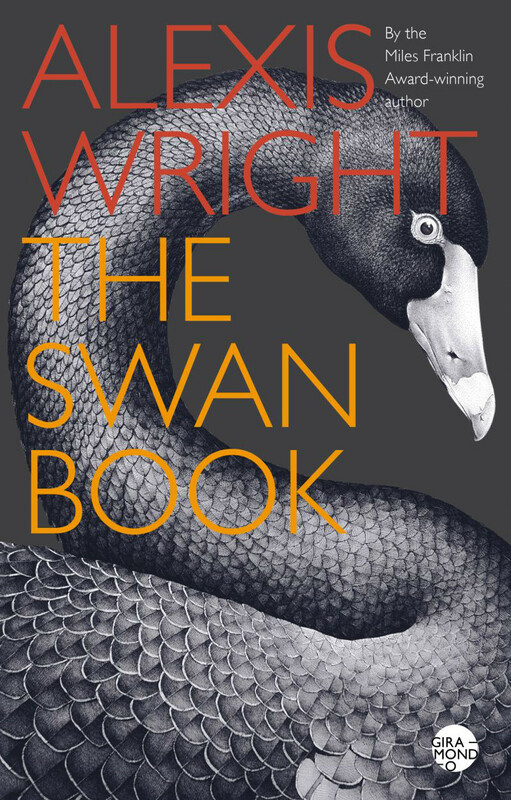 The author of the prize-winning novels Carpentaria and The Swan Book, Wright has published three works of non-fiction: Take Power, an oral history of the Central Land Council; Grog War, a study of alcohol abuse in the Northern Territory; and Tracker, an award-winning collective memoir of Aboriginal leader, Tracker Tilmouth. 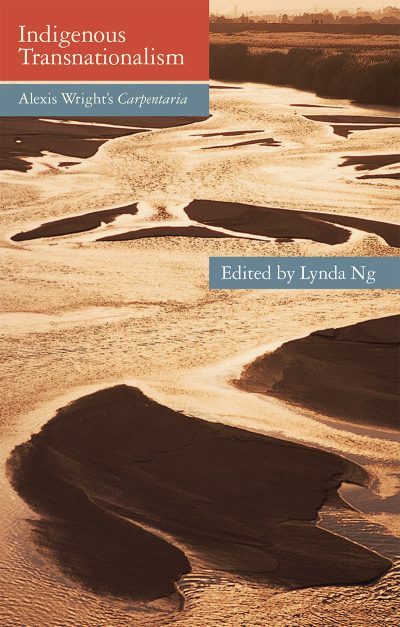 Her books have been published widely overseas, including in China, the US, the UK, Italy, France and Poland. 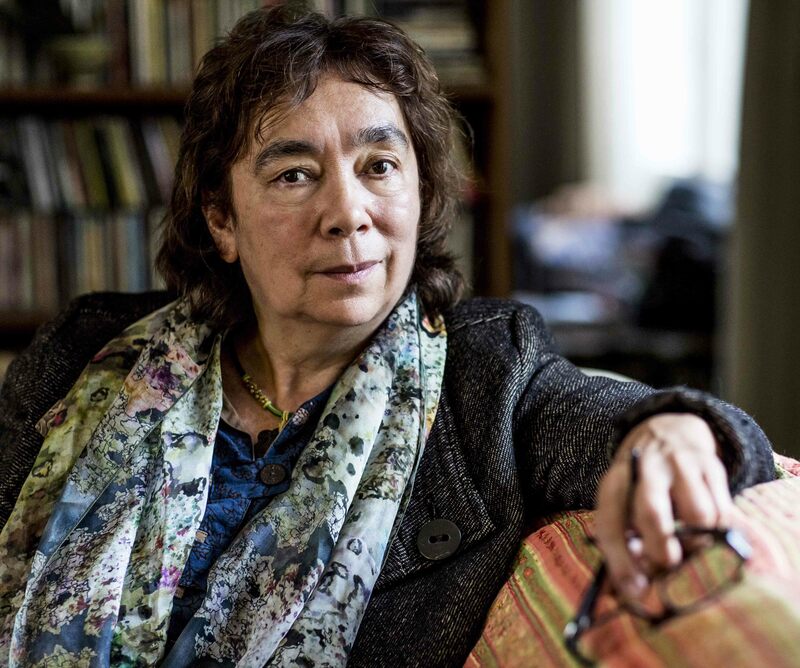 She was recently named the Boisbouvier Chair in Australian Literature at the University of Melbourne. 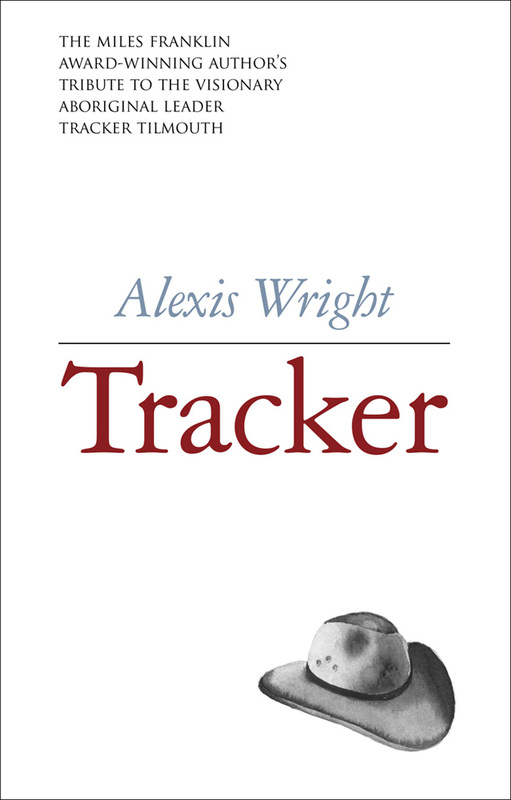 Wright is the only author to win both the Miles Franklin Award (in 2007 for Carpentaria) and the Stella Prize (in 2018 for Tracker).